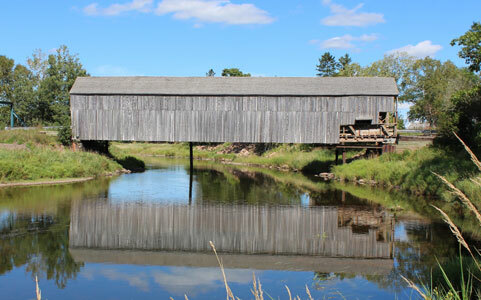 The National Trust for Canada has released its 2018 Top 10 Endangered Places List, which spotlights historic places at risk due to neglect or lack of funding. The Canadian Construction Association is the sponsor for this list. 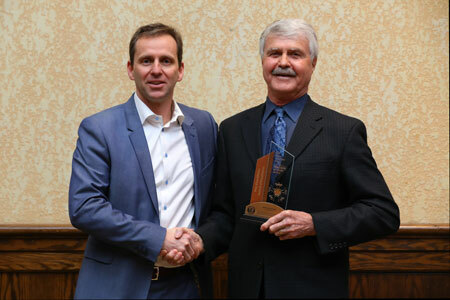 The Canadian Construction Association (CCA) presented its annual awards during the 100th conference held recently in Banff, Alberta. These awards recognize the important contributions of individuals, companies, and associations promoting and enhancing the Canadian construction industry. 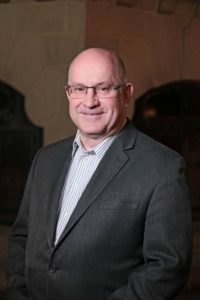 Bob Hildenbrandt, vice-president of business development with Graham Construction, will be taking on the role of co-chair of the Lean Construction Institute of Canada. 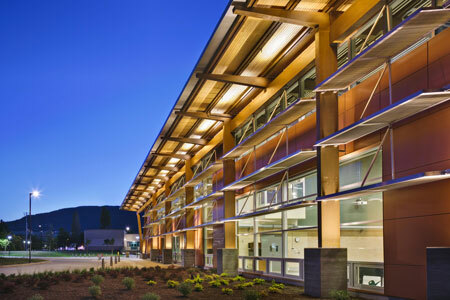 The Canadian Construction Association (CCA) celebrated the achievements of industry individuals, organizations, and projects with its annual awards program last month. 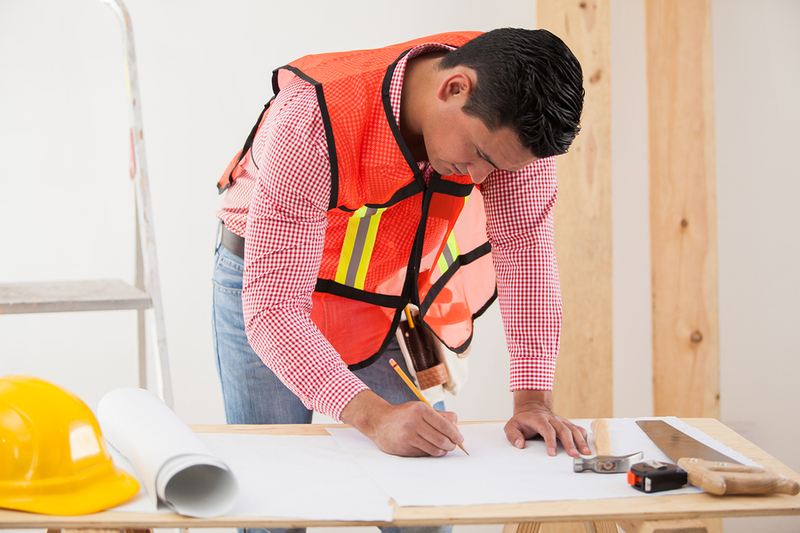 The National Trade Contractors Coalition of Canada (NTCCC) applauded the Canadian Construction Association (CCA) for calling on authorities to make a change in the bidding process to include subcontractors. 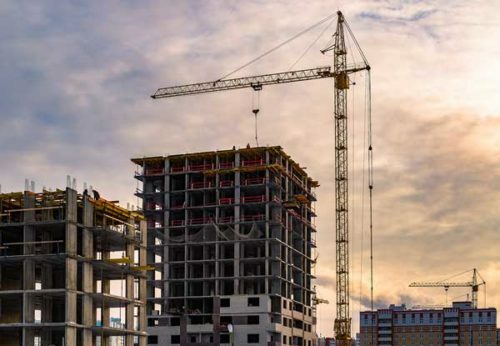 NTCCC said it was both a positive and necessary change increasing transparency and accountability in the Canadian construction industry.